Many Automotive locksmiths wont even attempt to cut or program a Range Rover key due to not having special equipment in needed to do so. However we have 15 years of automotive locksmith experience as well as all the needed high tech equipment to handle any of your Range Rover key or remote problems. Give us a call for a free estimate 818-821-3110. We can cut and even program Range Rover keys and remotes. We currently have 4 locksmith service vehicles and we are always in the San Fernando Valley, Downtown Los Angeles, Van Nuys, Sherman Oaks, Studio City, Culver City, Northridge, Ventura, and all surrounding areas. Did you lose or break your Range Rover key or remote? Don’t worry! we can make you a new one at about half the price of the dealer and as always we guarantee our work to be superior with satisfaction guaranteed. 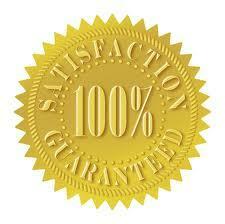 We are licensed, Bonded, Insured and have over 15+ years of experience in the locksmith industry. 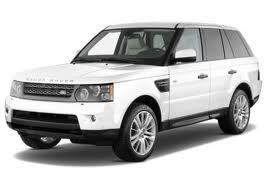 We Can Program Your Range Rover Chip Keys And Range Rover Remotes. Not only can we program Range Rover remotes and keys but we can also cut and program just about any other car and motorcycle key including BMW, Porsche, SAAB, Volvo, Honda, Acura, you name it we can do it! We Can Also Repair and Fix Range Rover Ignitions. Having trouble with your Range Rover ignition? We can fix that to! Some of the areas we cover are listed below but we can travel anywhere not listed. Just call us! 818-821-3110.